Wave A is either a 3 wave structure or a 5 wave structure. Whichever it turns out to be will determine the course of the remainder of the corrective waves B and C.
A 3 wave structure denotes the correction will be a Flat or Expanded Flat. It could also be wwave A of a triangle, but that is only applicable to wave 4 corrections. 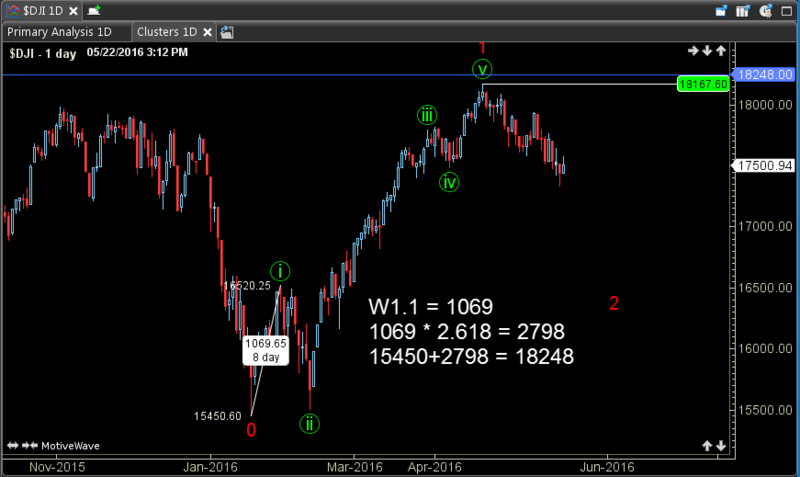 A 5 wave structure denotes a Zigzag correction or something more complex. A sharp wave A is typically associated with a zigzag. A shallow sloped WA, a Flat. Pay attention the the previous impulse waves. If the W5 was well extended, then there is a probability that the ABC correction in its entirety is going to be deeper than expected, or a double correction is expected. Wave A may be a leading diagonal, so 3 wave internals and wave overlap can occur. Trading Wave A can be challenging because you aren't ever quite sure when it has started and when it has ended. At the beginning of WA, you are normally still open to the possibility that the prior W5 impulse will push to a new extreme in an extended W5. At the end of three waves in WA you may be expecting 2 more waves, but the wave ends in 3 and reverses to create a flat. That all having been mentioned, if you are trading the total correction you can certainly get it on at the failed new extereme of WA. (2 or B) and ride it out. IF the 3rd wave of A ends in the .382 retracement of wave 5, there is a good chance that you are dealing with a Flat correction. Similarly, if Wave AC is extended, it is far more likely to be a zigzag forming.